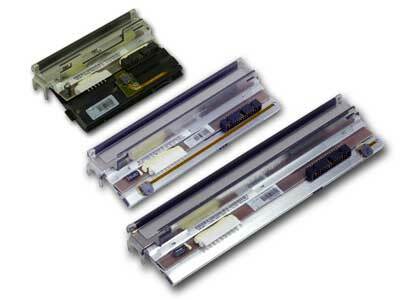 for industrial and commercial applications. 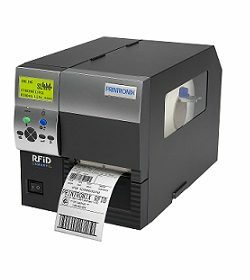 This smart label printer is designed for those companies looking for the most cost-effective solution to develop a supply chain with RFID. 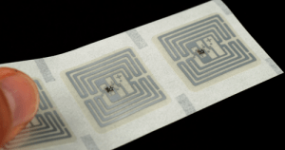 It incorporates the features that characterize Printronix, such as reliability, durability and leadership in RFID technology, to offer its support to companies that wish to improve the management of their supply chain through RFID. 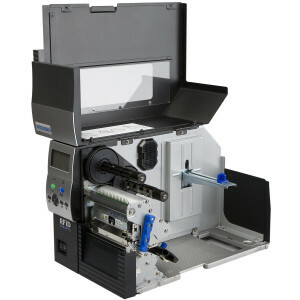 Because it incorporates the same MP2 encoding technology and the same advanced PSA3 ™ electronic architecture as the high-performance SL5000r ™ printer , offers coding speeds that exceed industry standards. 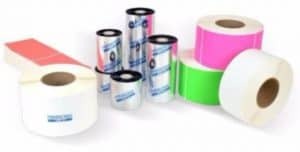 Likewise, the SL4M allows the implementation of RFID at the business level with the highest degree of compatibility of Class 1 Gen 2 UHF labels offered by mid-range printers, in addition to the labels of the entire SmartLine range from Printronix. With its industrial design for intensive use, and offers reliable performance for tough applications and harsh environments, at a cost-effective price. The PSA3 architecture of the SL4M provides the same corporate printing and advanced connectivity solutions as the rest of the Printronix product portfolio. Thanks to this architecture. Combines management and remote control of printers with five interpreters of different printer protocols that allows seamless integration into printing environments with different brands. In addition, its graphical user interface incorporates an exclusive navigation system based on menu icons that facilitates configurations and installations. 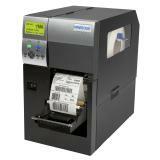 The robust housing, design quality and reliable performance are the unmistakable features of the Printronix heritage.